Posted on January 13, 2016 January 10, 2016 by Karuna PoolePosted in India, Nature, PhotographyTagged animal friends, India, nature, photography, wordlesswednesday, worldless wednesday. What a unique photo!! 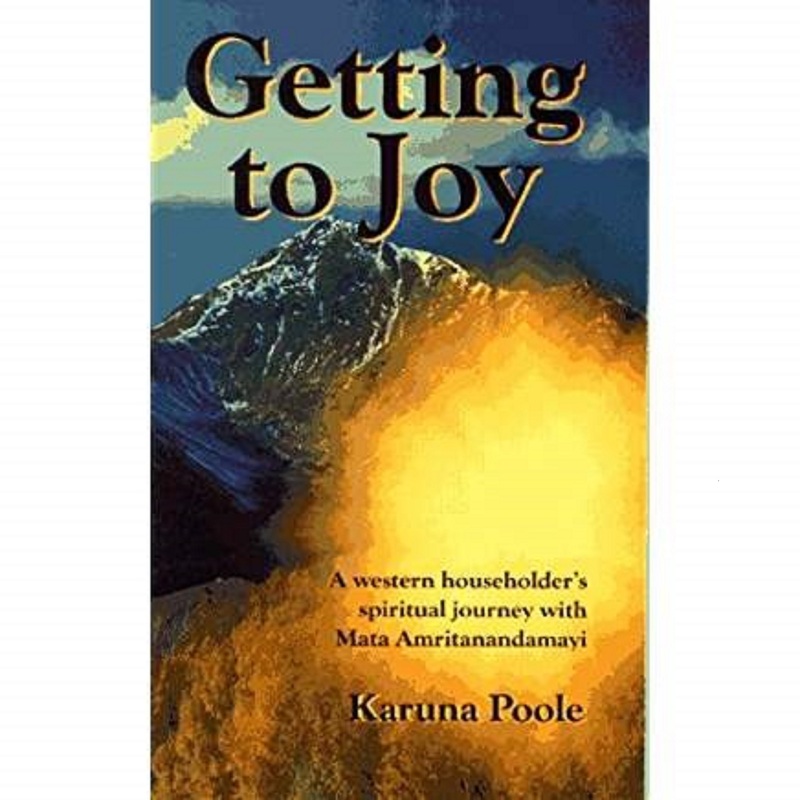 Karuna, you have captured the beauty of ordinary. What a great prompt for a story or a poem! When we were walking towards the farm we saw the bird walking around the cow. On the way back to the ashram I saw this scene. Definitely a photo opportunity!